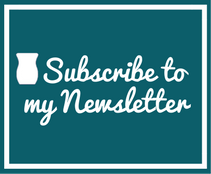 Welcome - Barbara Volkema | Scentsy Online StoreBarbara Volkema | Scentsy Online Store | Best Scented Wax, Warmers & more. Scent-Delivered right to your door. Innovative NEW SENSORY EXPERIENCES you can customize as you please. Captivating NEW FRAGRANCES that connect your head and your heart. Scentsy Warmers are beautiful, versatile and designed to express your personal style. Melt our specially formulated wax with the heat of a low-watt lightbulb to safely fill your space with fragrance — not flame, smoke or soot. The Scentsy System is designed with safety in mind – bringing you complete peace of mind. Available in more than 100 designs, there’s a Warmer to suit every taste and space! SAFELY WARMS SCENTSY BAR WAX with a low-watt lightbulb or heating element. MODERN AND CLASSIC DESIGNS to suit every decorative taste, including a collection for kids. DIY designs CAN BE PERSONALIZED to reflect your creativity and individual style. Certain styles can be COMBINED WITH DECORATIVE WRAPS for a beautiful, illuminated scene. MONTHLY AND SEASONAL OFFERINGS, including holiday and Halloween collections. 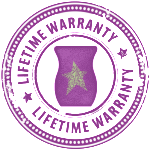 LIFETIME REPLACEMENT WARRANTY against manufacturer’s defects. Scentsy Fragrance products are sold through a network of Independent Scentsy Consultants running home-based businesses throughout North America, Europe, New Zealand and Australia. Fragrance is about so much more than filling our homes and lives with pleasant aromas. It truly fills our hearts! We love it because it triggers one of our most powerful senses to recall forgotten memories and relive our sweetest emotions. With over 95 current fragrances, Scentsy Bars allow you to combine multiple fragrances to create your own blend, or increase the fragrance intensity by adding more cubes. And they are a great value when compared to jarred candles of like quality. 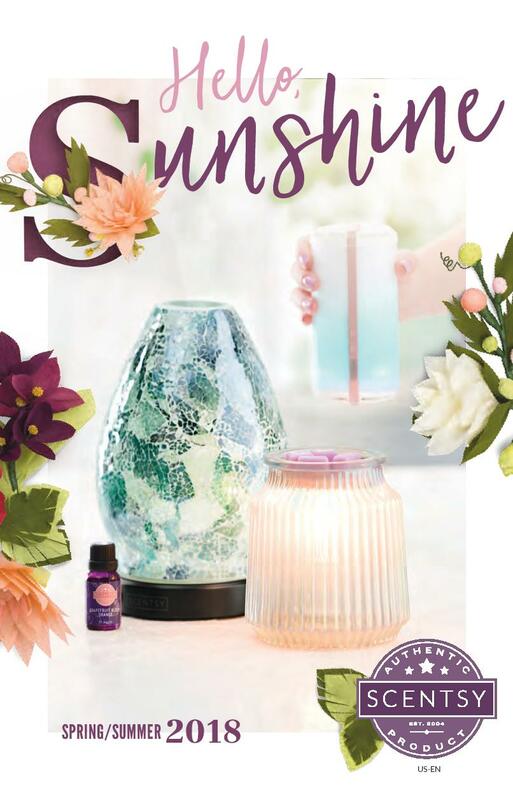 Scentsy Fragrance is a direct selling company and an international leader in fragrance, offering a variety of home and personal products in a variety of fragrances and styles, to suit every taste and décor. We are currently looking to expand in the USA, Austria, Australia, Canada, France, Germany, Ireland, Mexico, New Zealand, Spain and the United Kingdom.